If you've got the desire to brave the harshest winter elements, you'll need a pant designed for snowy summits. Make it the 686 GORE-TEX® GT Shell Snowboard Pant, designed with the advanced technical features needed for expedition-rated activities. 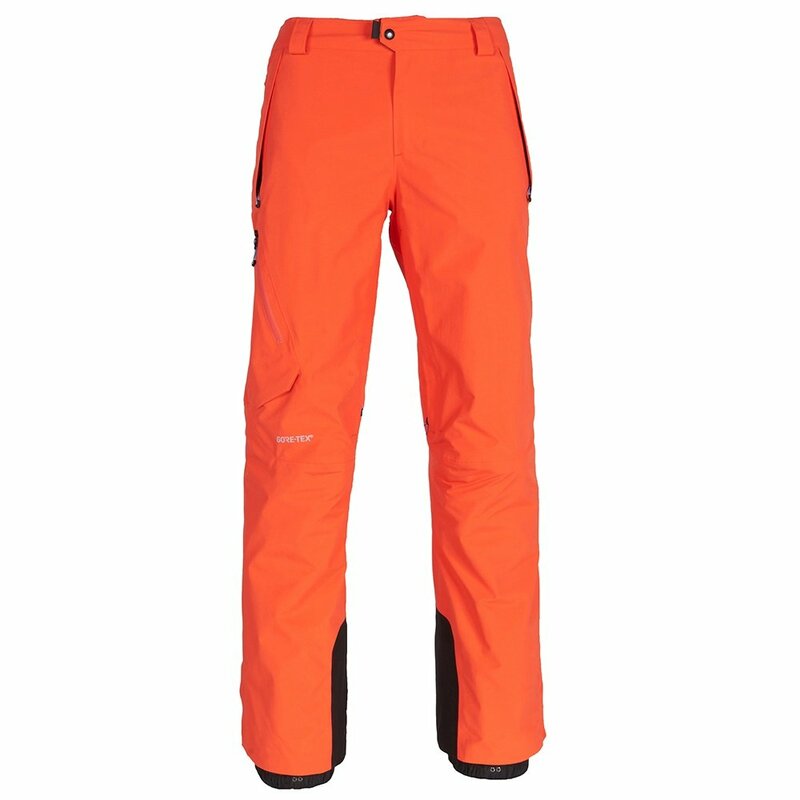 These waterproof snowboard pants are made with GORE-TEX® two-layer fabric, designed to have all the benefits of GORE-TEX® without sacrificing one bit of mobility. This shell-style pant connects to matching jackets with 686's Pant Jacket Connect™ system, allowing you to create the ultimate waterproof barrier from head to toe. The GORE-TEX® GTX pant is designed to withstand the harshest conditions year after year and mountain after mountain. Waterproof barriers include GORE-TEX® fabric with a DWR finish, waterproof zippers and fully taped seams. A Merino wool waistband and belt loops ensure a comfortable fit. The BOA-compatible built-in boot gaiter hooks to your boots, or attach these pants directly to select jackets for a seamless, waterproof ensemble.